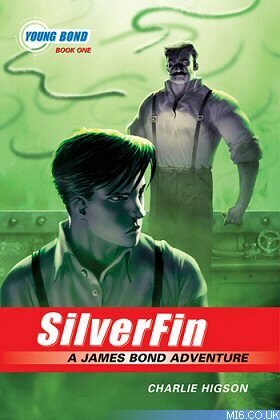 Update: Final cover artwork for the US hardback release of Hurricane Gold has been changed. 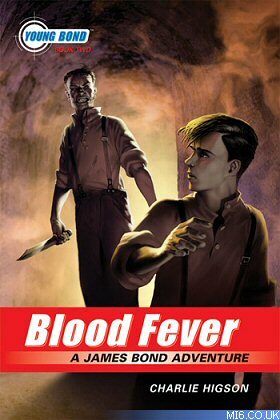 The first three Young Bond titles by author Charlie Higson are to be re-released in the USA in paperback on 10th March 2009 for $7.99 each. 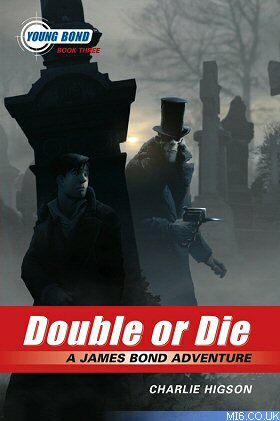 Taking over from Miramax who published the first two titles back in 2005/2006, Disney Hyperion will give the books a fresh look with new covers from artist Kev Walker. 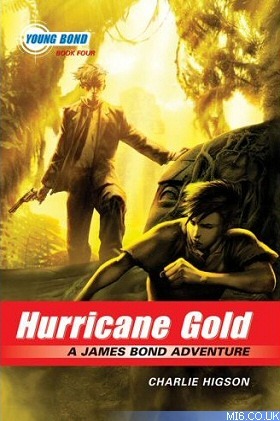 Hyperion will also publish the fourth novel, Hurricane Gold, in hardback for $16.99 on 7th April 2009. There is no US release date yet for the fifth and final outing, By Royal Command, which was published in the UK on 3rd September 2008.